Donate now to change the life of a South African child. South Africa’s children can’t wait. Donate now. 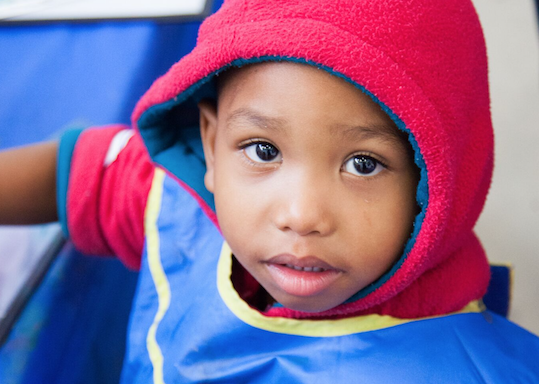 : Would you like to hear updates on our exciting work at Play Africa? Join our mailing list. 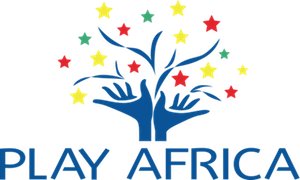 Would you like to hear updates on our exciting work at Play Africa? Join our mailing list. Play Africa -- Supported by Kidlinks World has partnered with Network for Good to securely process your online credit card payment via Network for Good (tax ID 68-0480736). This transaction will appear on your credit card statement as "Network for Good." This transaction is subject to Network for Good’s Privacy, Security & Disclosure Statement and the Charitable Solicitation Disclosure.